Meet Syfy's Fact or Faked: Paranormal Files, Ben Hansen & Austin Porter. For the first time Fact or Faked t-shirts will be available for purchase. 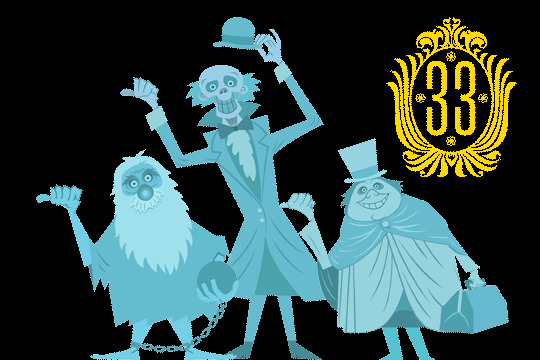 Join Ben Hansen and Austin Porter for breakfast at the exclusive Club 33 at Disneyland. Fact or Faked: Paranormal Files, Lead Scientist Bill Murphy is scheduled to appear on both days. Saturday, Bill will be having a discussion and Q & A panel. Psychic Medium featured on A&E's "Psychic Kids", Travis Hill. $2 TICKETS!!!!! No Famous People!!! Come hang out with us!!! ...Come one, come all, to the greatest show of the summer. The STU is back for their 2nd Annual STU CON. Come meet the cast and crew of The STU. And maybe some real famous people too. Everyone is invited. No one will be turned away! Fun times for everyone! No famous people will be used to promote this event but there just might be a few roaming the halls. Admission is $2 at the door. YES, just two dollars! For an extra $1 there will be an after hours investigation at an undisclosed location. Investigation update: The STU investigation in the Psych Ward is scheduled from 10:00pm - 2:00am. Cost $1 payable when you first arrive. Games, prizes, will all be part of your admission. No pre-sale tickets! No Pay-Pal!! We are The STU and believe in the K.I.S.S. philosophy. Investigate Historic Ft Mifflin with Ben Hansen from Syfy's Fact or Faked: Paranormal Files as well as cast members of Ghost Hunters and Cadets from Ghost Hunters Academy. Join Ghost Hunters International, Barry, Britt, Joe, Paul, Susan and Fact or Faked's, Lead Scientist, Bill Murphy in Porterville, California for a weekend of presentations and paranormal investigations at Haunted Porterville. With Fact or Faked: Paranormal Files Lead Scientist, Bill Murphy and Team Lead, Ben Hansen. Ghost Hunters, Amy Bruni, Adam Berry and Britt Griffith. Also Psychic Kids, Chip Coffey, TAPS ParaMagazine Editor-in-Chief, Aaron Sagers. Meet Fact or Faked's Team Lead, Ben Hansen at the 2nd Annual Anaheim Comic Con by Wizard World, Pioneers of Pop Culture.